But, George Anastasia must have known that was a little outrageous because in their book (page 102) he scaled John Alite’s lies back and only wrote that he told a jury he had several dozen guys working drugs for him. However: you have to be pretty smart to make millions of dollars and have “150” or even just several dozen employees selling drugs (or anything else) for you which is probably why George Anastasia didn’t include in their book what John Alite also lied about in his speech at The Mob Museum. Surely something George Anastasia would have harped about in their book if it was even remotely true. Can John Alite name these “300,” “150,” or even just the several dozen employees who he and Anastasia claim worked for him? Obviously not so let’s go to another claim John Alite made during the Carneglia trial when he was trying to convince the jury that he was an intelligent, major, multi-millionaire narcotics trafficker. But if John Alite really was one of the biggest drug dealers in New York City and the sole supplier of cocaine in all of those neighborhoods? One smart enough to employ “several dozen” to “150” people or more selling drugs for him? One thing he definitely would not have got wrong is the following. When he was asked by the prosecutor what a kilo is? John Alite testified that one kilo only breaks down to ONE pound of cocaine. 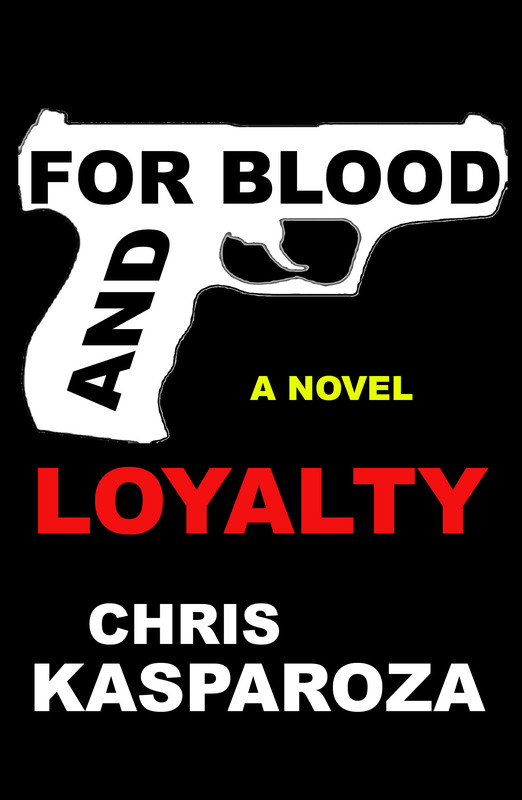 Why didn’t George Anastasia include in their book that John Alite was too stupid to know that? John Alite was not a major drug trafficker. He just tried to act like one on the stand to convince the jury that John A. Gotti was one as well, not only to smirch his name, but to make him eligible for the death penalty because that’s what ordering a drug-related murder can get you. He lied that Gotti ordered him to commit drug-murders (that in reality he, John Alite did on his own) to get John A. Gotti not just a life sentence but the needle as well. Why? 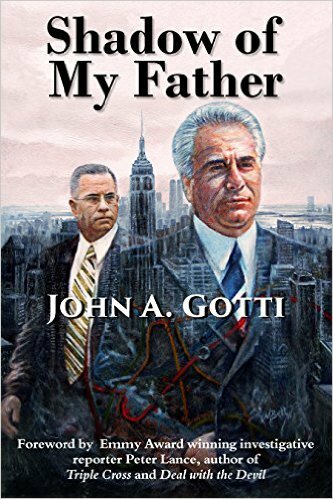 So John Alite could escape his own life sentence for his crimes by blaming them on Gotti and walk out of Witness Protection with a lucrative book and movie deal based on his lies and John A. Gotti’s federal execution. John Alite: Admits he committed Perjury? Is this the john alite “celeb” the hack john riccutti claimed was a smooth operator? alite is a broke fool, has no money and never will.he will be remembered in history as a lying bi seuxal albanian dog.